A lifelong dream that fueled a fire within to one day be able to own and raise cattle in a beautiful valley such as the Wallowa Valley in Northeastern Oregon. As my journey in life took many turns and detours the common denominator was always the same, I wanted to have a life full of raising and training animals while working and caring for the land, with my family by my side. 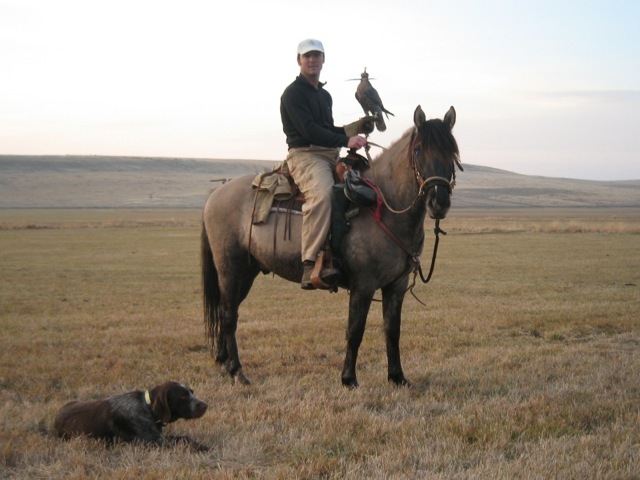 As a lifelong falconer I was searching for a property that would allow me to fly and exercise my falcons while providing a land base in which I could manage and raise beef. Turning the dream into reality has been a journey full of twists and turns and extreme dedication to achieving my goal. With proper management of cattle we are able to provide the basic needs of the wildlife that inhabit the land by making the grasses better suited for their digestive system. 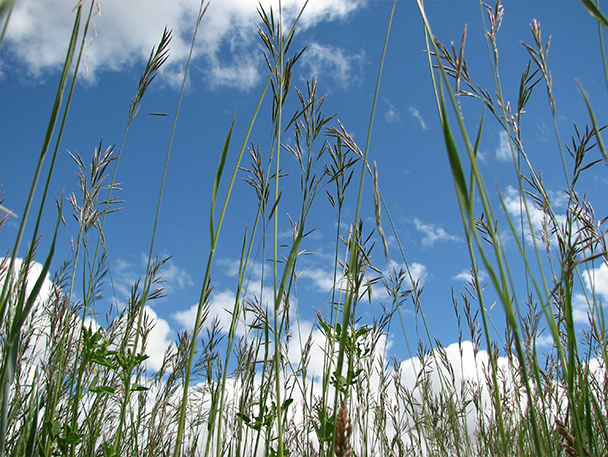 Wildlife such as deer, elk and small rodents depend on a large grazing animal such as Bison or Cattle to take the first bite or consume the tall coarse grasses, which in turn promotes the plant to regrow. The new regrowth is higher in protein and nutrients, which is exactly what the other grazing animals require. Deer and elk did not evolve with a large stomach that a cow has because they had to balance the ability to run fast to avoid predators and having a large stomach would slow them down. They evolved with a smaller stomach that required higher protein and nutrients. In addition to deer and elk benefitting from the cattle’s ability to eat coarse grass all other rodents and small grass-eating mammals thrive as well, in turn supporting the web of life. When the coarse grass is consumed and passes through the cattle’s digestive system it provides nutrient cycling in the ecosystem that supports microbial life in the soils, which in turn provides food and nutrients for the grasses to grow. Through proper management of cattle the land is able to feed and support an abundance of wildlife. One look out our window and a stroll through our field confirms the balance that cattle provide the land and wildlife.